As a woman in business, it can be daunting to sell yourself. We often minimise our professional experience and undervalue our knowledge. But what if you could package your expertise in a way that would build your confidence, client base, and visibility — without feeling pushy? 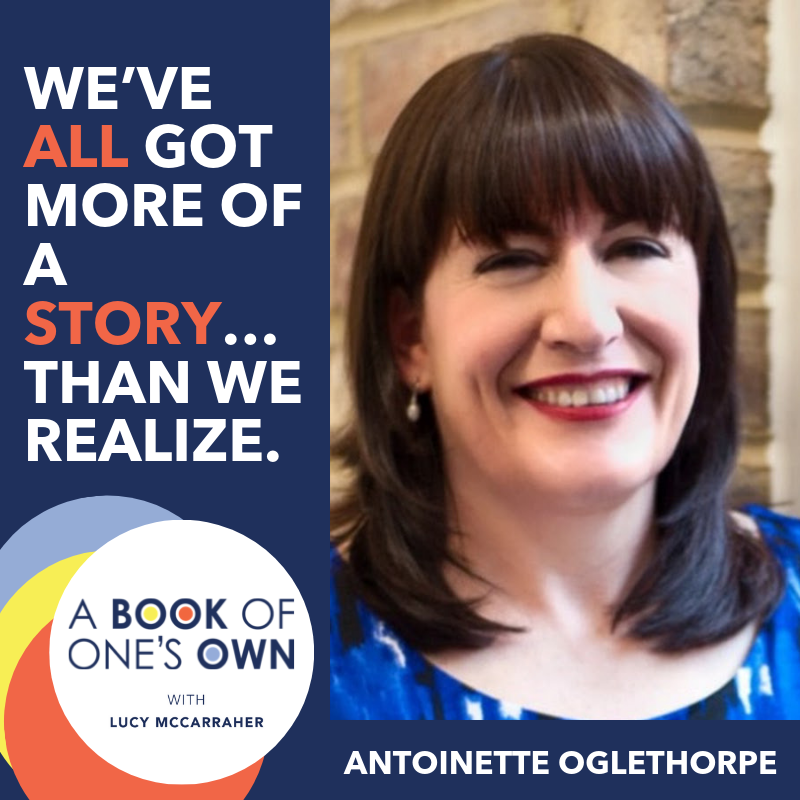 Today Lucy is joined by Antoinette Oglethorpe, leadership coach, and author, to discuss how she did exactly that. Take some notes; you’re going to learn how Antoinette’s book, Grow Your Geeks, impacted her business and transformed the way she sells. 04:29 – How to tackle your fears and get over the idea that you don’t have anything to say. 08:28 – The anxiety that surrounds taking risks and why “selling yourself” can be difficult for women. 15: 25 – What it means to write a book that sells you. 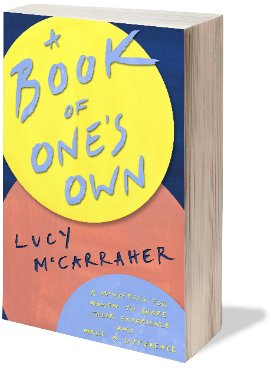 20:16 – The role of writing a book plays in building your business. 21:44 – Gaining confidence and clarity in yourself and your business. 23:51 – Antoinette’s advice for writing your own business book. The 50 Women Challenge email list can be joined here. To receive information and updates about ABOO news and offers, please leave your email below. For more information about ABOO please leave your email address here.